Mayhew Steel Products, Inc. introduces new 48 in. and 58 in. 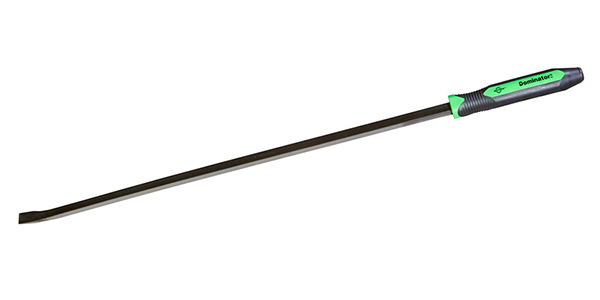 Dominator Curved Pry Bars available with orange or green handles. The heavy-duty pry bars are ideal for any lifting or prying applications. Their curved design and extended length make it easy to access hard-to-reach areas.